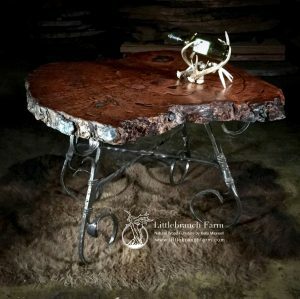 Twisted juniper table. The pictured is 24″ high 20″ wide 15″ deep. Custom sizes also available! Please call or email to order a custom sized table. 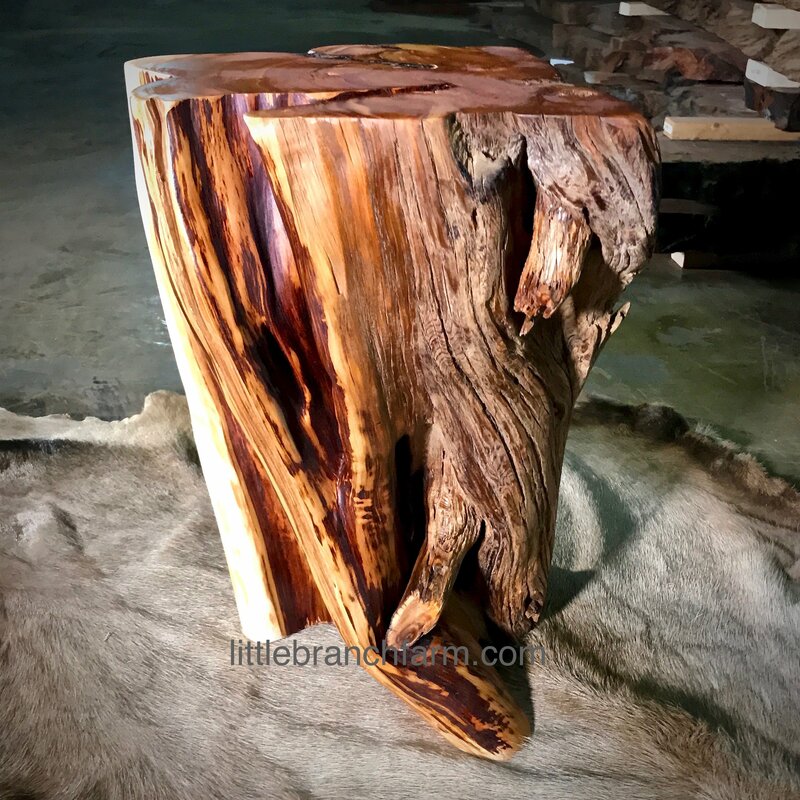 Twisted juniper tree table made from a western juniper log. 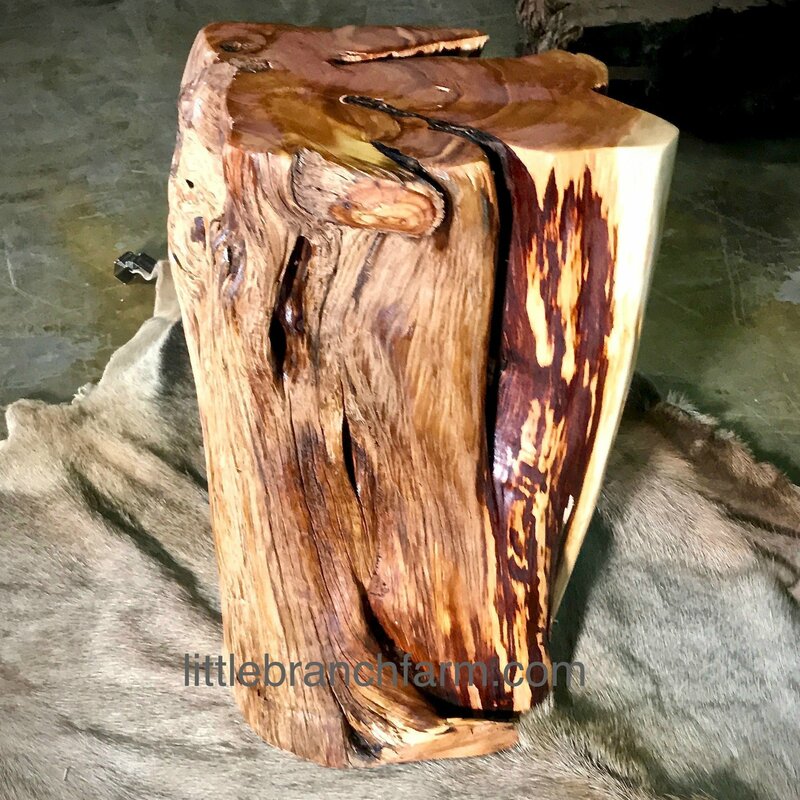 These log tables make great end tables for small spaces. They are as used as simple plant stands or accent table that will complement any rustic home decor. Nothing compares to the warmth and stability of natural wood furniture. 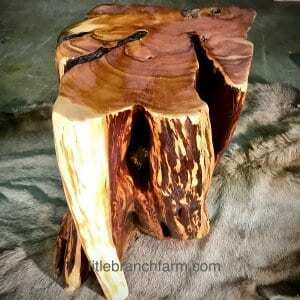 This wooden stump table built out of a juniper log is a great example. The organic natural movement and warm color tones bring a calming balance to the decor of a home. This style log table is available in many sizes and no two will be alike. Our studio/gallery is located in the heart of Nashville, TN. 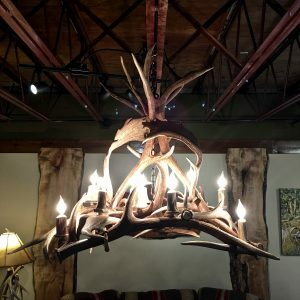 In this simple custom furniture studio, we design and craft one of a kind rustic furniture. With this, we also believe in using ethically sourced wood that is native to the USA. 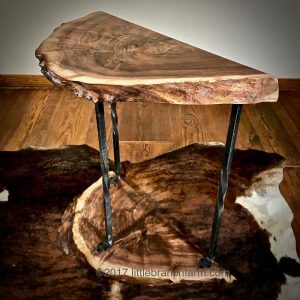 We also design and craft a line of live edge furniture. 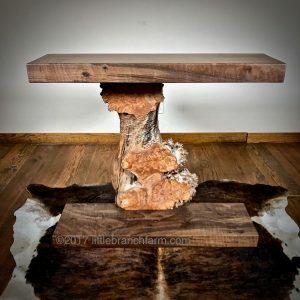 Our designer and custom furniture maker like to stay true to the wood by incorporating traditional burl wood and live edge wood into the live edge furniture line.